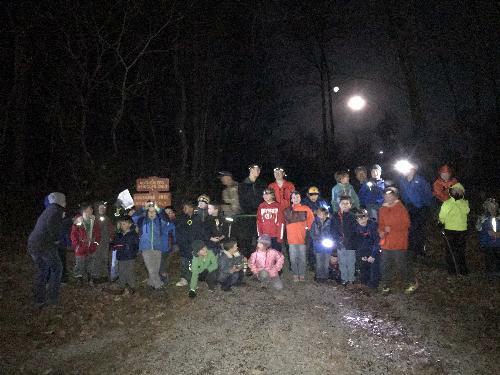 New Scouts are Always Welcome into Pack 52!! 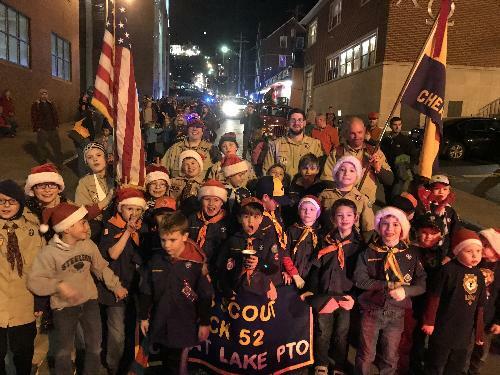 Pack 52 is a Cub Scout Pack in Cheat Lake, WV (part of Morgantown) and we are a member of the Boy Scouts of America. Our pack welcomes girls and boys from local elementary schools that are in Kindergarten through 5th grade. New scouts are welcome to join at any time during the year. Our pack is very family oriented and encourage all parents to get involved. Siblings are also welcome to participate in many pack activities. Our pack is run completely on volunteers and we come together as a village to strengthen our young to grow into strong adults with great values. Pack 52 is a Gold Journey to Excellence Unit! We have a strong year-round program that emphasizes the ideals of the Scouting program. We accept Kindergarten-5th graders year round. Our Pack and Den Meetings are all held in the evenings at Cheat Lake Elementary School in the cafeteria. Typically our meetings are held on Tuesdays through Thursdays depending on the den (age-group) that your child joins. There are approximately 1-3 meetings a month. The Cub Scout program generally follows the school calendar year and runs from September to May. In June, we begin our summer time activities. Feel free to contact us via the "Contact our Pack" link at the top of the page if you would like to come visit one of our meetings, or get information about joining our pack. You may also click on the "Join Pack 52" link on the left sidebar.